We are very excited to announce the addition of another great European band to the Domino PR roster, we welcome Barcelona based rockers Lancaster. 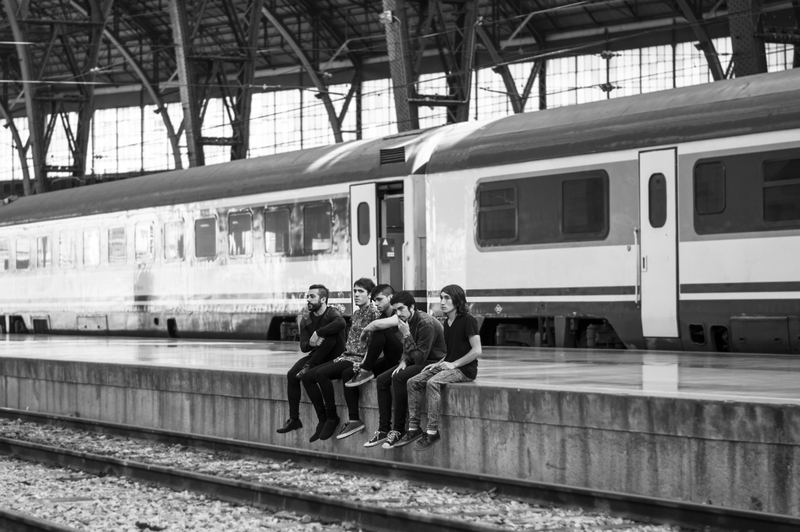 For fans of Mallory Knox and Young Guns, Spanish alternative rock quintet Lancaster are eager to bring their addictive melodies and talented song writing skills over to our UK shores, and their debut album release is the ideal offering to begin their takeover in Europe in 2014. Lancaster have cemented themselves as a band to be reckoned with on the Spanish scene which has only quenched their thirst for success far and wide, they believe their market is out of their borders and the rest of the world is in waiting. Music needs bands with ambitions, illusions and big goals and this quintet come baring bucket loads. Check out more on the band via their Facebook page here.